Administer Windows servers and workstations. 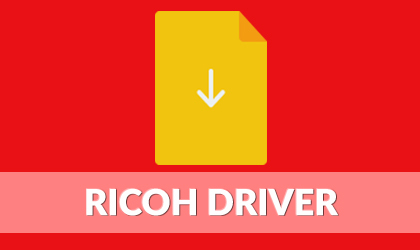 Connect to other platforms such as Mac OS X and Linux. Connect from Android or iOS mobile devices to Windows, Mac or Linux computers. Share your desktop for meetings, presentations or team work. Options and toner information that you can easily access from the Start screen. Convenient, one-click access to Web Image Monitor so that you can manage the configuration of your printer from a web browser. 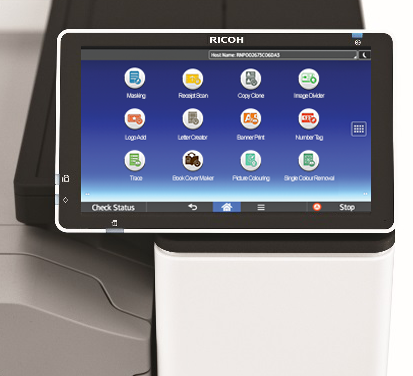 The Ricoh EZ Plus is a collection of Apps available for Ricoh’s Multifuction Devices (MFDs) with the second generation Smart Operation Panel. It comes with a wide range of 13 apps categorized into 3 packs; the Starter Pack, General Pack and Education Pack. Find out more or watch video at HERE.